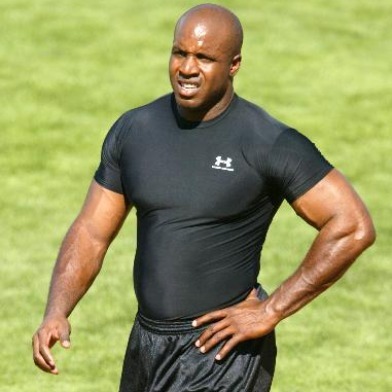 Nearly eight years after former San Francisco Giants slugger Barry Bonds was first indicted on charges of perjury and obstruction of justice, a federal appeals court today overturned his only conviction. A special 11-judge panel of the 9th U.S. Circuit Court of Appeals in San Francisco ruled by a 10-1 vote that prosecutors hadn’t proved that a “rambling, non-responsive answer” Bonds gave to a grand jury in 2003 amounted to obstruction of justice. The 2003 grand jury was investigating the distribution of performance-enhancing drugs to professional athletes by the Bay Area Laboratory Co-Operative, or BALCO. 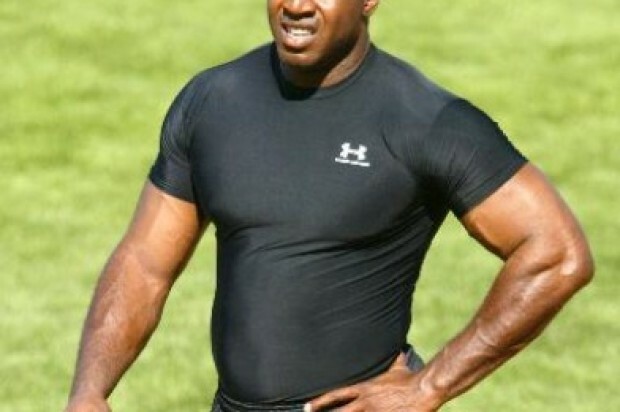 Bonds was convicted in 2011 by a federal trial jury in San Francisco of obstructing justice by giving the 2003 grand jury an allegedly misleading answer when asked whether his trainer, Greg Anderson, ever gave him anything to inject himself with. Bonds gave a rambling response in which he described himself as the “celebrity child” of a baseball-playing father. The appeals court majority said there was insufficient evidence that Bonds’ statement was material, or relevant, to the probe and thus an obstruction of justice. “His conviction and sentence must therefore be vacated, and he may not be tried again on that count,” the court said. Bonds has already served his sentence of one month of home confinement and 2509 hours of community service, but, according to his lawyers, pursued his appeal in a bid to clear his name. After a three-judge panel of the appeals court upheld his conviction in 2013, Bonds and his team of six defense lawyers appealed for and obtained a rarely granted review by an 11-judge panel. Bonds said in a statement today, “Today’s news is something that I have long hoped for. I am humbled and truly thankful for the outcome as well as the opportunity our judicial system affords to all individuals to seek justice. “This has been a long and strenuous period in my life; I very much look forward to moving beyond it. I do so without ill will toward anyone. I am excited about what the future holds for me as I embark on the next chapter,” Bonds said. Abraham Simmons, a spokesman for U.S. Attorney Melinda Haag, said federal prosecutors had no comment on the ruling. The decision could be appealed to the U.S. Supreme Court. Bonds, 50, played with the Giants from 1993 to 2007 and during that time set the Major League Baseball career home run record of 762, as well as the single-season record of 73 in 2001. In addition to Bonds, 10 other athletes, trainers, BALCO officials and a chemist were indicted on charges of illegal distribution of drugs or lying or obstructing justice in the grand jury investigation. The others all pleaded guilty or were convicted of various charges. Bonds was initially indicted in 2007 on four counts of perjury and one count of obstructing justice before the grand jury. The indictment was later revised three times and at one point contained 14 charges of false statements as well as a charge of obstruction. It was whittled down as prosecutors voluntarily dismissed some of the charges and Bonds’ defense attorneys won the dismissal of other counts. In the 2011 trial in the court of U.S. District Judge Susan Illston, the jury was unable to reach a verdict on three remaining counts of false statements. Prosecutors later dismissed those counts. The “celebrity child” statement was one of seven responses identified by prosecutors as possible examples of Bonds’ alleged obstruction of justice in his 2003 grand jury testimony. Illston told jurors they must agree on at least one statement as an example in order to convict on the obstruction charge, and they chose that statement. In his 2003 testimony, Bonds admitted to the grand jury he had taken substances known as “the clear” and “the cream” from Anderson, but said he thought they were flaxseed oil and arthritis ointment. The substances were later identified as so-called designer steroids that had been engineered to be undetectable.